Why is it important to have a Reference Request Letter? Additionally, whilst not a requirement, wouldn’t it be helpful to have the opinion of your new employee from their previous employers? 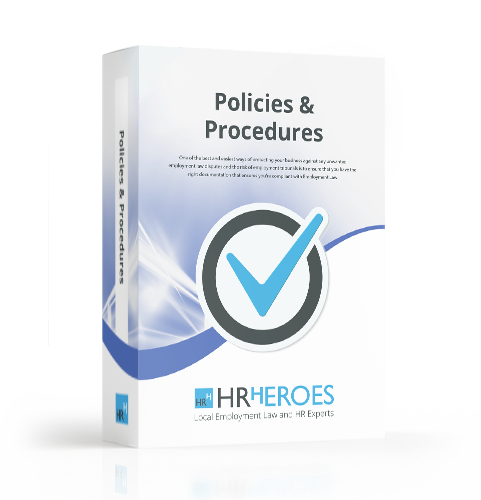 This is where HR Heroes Reference Request Letter (Previous Employer) comes in! The Reference Request Letter (Previous Employer) contains all of the key areas to cover when talking reference from a new employees’ previous employer.